Only products carrying the Seal of Authenticity have been CPA approved. How can you tell it’s the real thing? You can instantly recognize the characteristic taste and quality of your favourite coffee, chocolate or beer. This consistency is achieved despite the fact that conditions in growing, harvesting, treatment and storage can all have a profound effect on the taste of the original ingredients. And it’s a consistency built on the extensive and scientific resources that food producers dedicate to controlling these natural variations. These resources encompass traceability and highly trained tasters, along with state-of-the-art techniques that rigorously monitor the complex composition of the ingredients that make up their blends. That’s why just one taste tells you whether or not it’s the real thing. How then can you be sure of the quality of the supplements you take if you can’t rely on things as simple as taste, smell or texture? It’s an important question because we expect supplements to deliver health benefits that impact our lives on a more fundamental level than just the taste of our favourite food and drink. 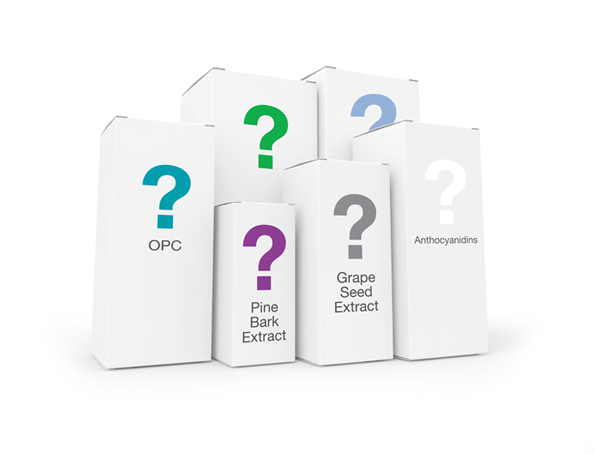 Unfortunately however, supplements containing plant extracts are too complex for human senses to compare. And, just as there are differences in the quality of ingredients and their blends in foods and drink, dietary supplements containing extracts from plants also vary in quality. The fact that a supplement contains a particular extract does not automatically mean that it will deliver the health benefit that is often attributed to that extract. Unbiased, placebo controlled clinical trials can only prove the benefit(s) of highly specific ingredients, sourced from a specific plant, at a specific time, in a specific way. So to claim that all extracts from a plant, or a particular plant part, will deliver the same benefits, would be the same as suggesting that all coffee tastes the same. So comparing supplements only means something when all the criteria that truly determine their quality are exactly the same. 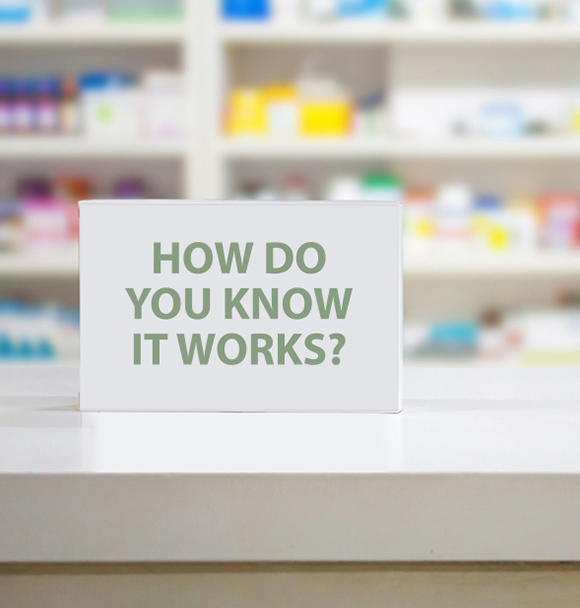 The first criteria you can use to compare a supplement is whether or not the specific extract was actually used in the scientific studies that support the health claims on its label and its bioavailability. The second criteria is whether or not systems are in place to monitor and control the composition and quality of the extract in every batch that is produced, just like the monitoring systems across the food and drink industry. Once these two criteria have been checked, the third and ultimate criteria which you can use to compare a supplement is to check that it is a long standing, safe and successful product, extensively used by people around the world. MASQUELIER’s® ticks all these boxes. 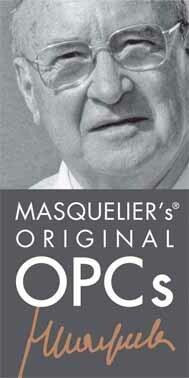 1st MASQUELIER’s® gives you the certainty of containing original ingredients which are founded on decades of clinical and scientific research by Jack Masquelier. This research is continued by I.N.C. to this day. 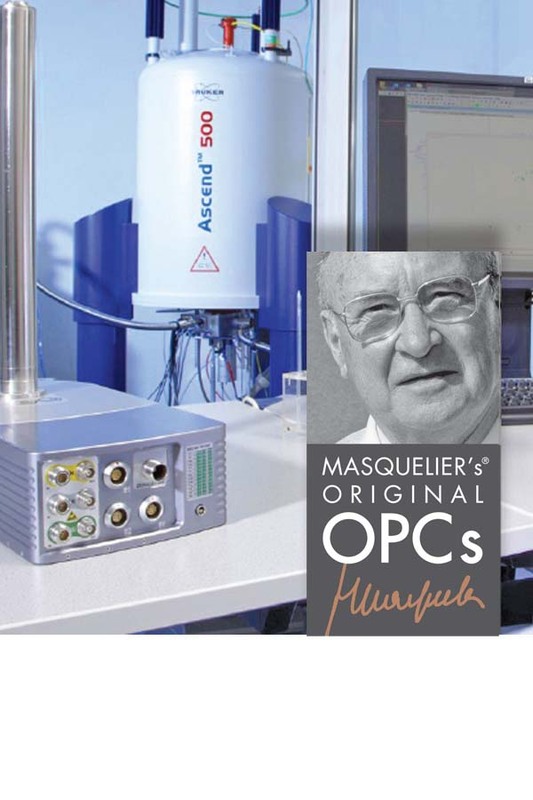 MASQUELIER’s® Original OPCs’ microvascular health benefits have been documented in 27 human clinical trials and dozens of scientific and laboratory studies. 2nd MASQUELIER’s® gives you the certainty of the original recipe, which exactly follows the overall blend and composition formulated by Jack Masquelier. This certainty is backed-up by the highest levels of ISO-certified testing and Nuclear Magnetic Resonance and Principal Component Analysis. Collectively this system is called Complex Phytonutrient Authentication (CPA). 3rd MASQUELIER’s® gives you the certainty that its ingredients have been safely used by hundreds of thousands of long-term users who consider MASQUELIER’s® ingredients to be the cornerstone of their health regimen. Every batch of MASQUELIER’s® that leaves the factory is guaranteed to tick all three of these certification boxes, thereby earning the MASQUELIER’s® Seal of Authenticity. Detailed and rigorous traceability from growing area to extract. DNA identification of the harvested materials. Meticulous application of the precise extraction methods. 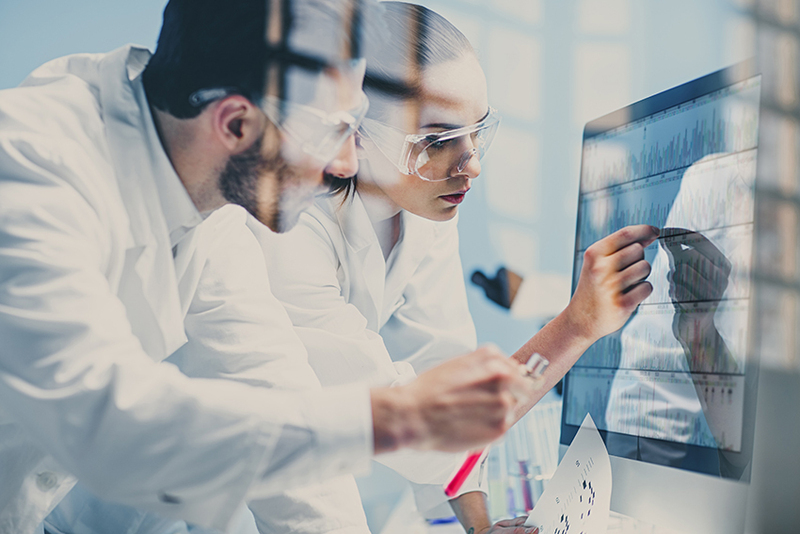 Compound specific HPLC identification methods. 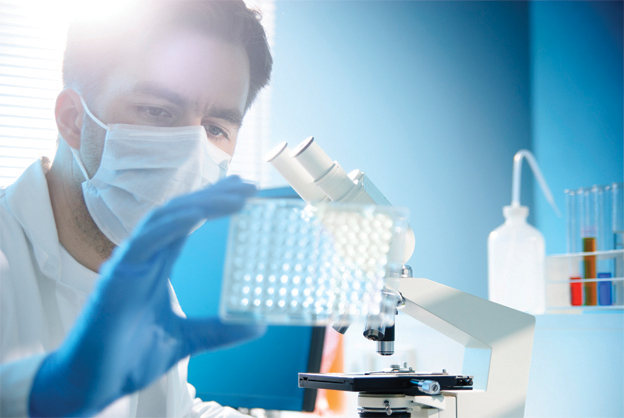 Pesticide, heavy metal and microbiological safety testing. Monitoring of the total molecular composition using NMR and PCA. These methods combine to ensure that the decades of worldwide safe and beneficial use of the original ingredients and their scientifically proven benefits, will apply to every batch of MASQUELIER’s® ingredients produced. The MASQUELIER’s® Seal of Authenticity is proof that a product meets all authenticity requirements, so you can be sure it offers the benefits it is renowned for.